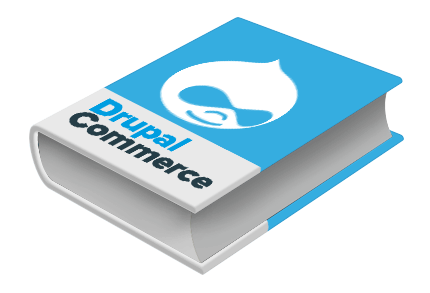 Drupal Commerce is a Drupal based eCommerce solution. With the Google updates pointing towards the importance of content marketing, having an integrated content solution is the best option to attract traffic. Drupal Commerce is a Drupal based eCommerce solution. With the Google updates pointing towards the importance of content marketing.